Have a Gluten-Free Event to Share? 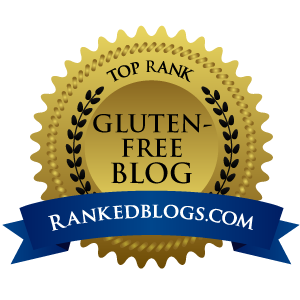 Home » Newsy » Have a Gluten-Free Event to Share? We could use your help … it’s impossible to know everything that’s going on! If you know of an event pertaining to the gluten-free community, please email us at info@DailyForage.com. We’ll be happy to review it for inclusion. Since new events are always taking place, our Events Calendar will be updated regularly. And if you're just curious about what's happening in the Gluten-Free Community, be sure to see what kind of fun you might be able to get into. Thanks for your interest and support.